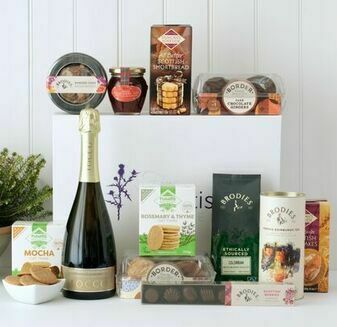 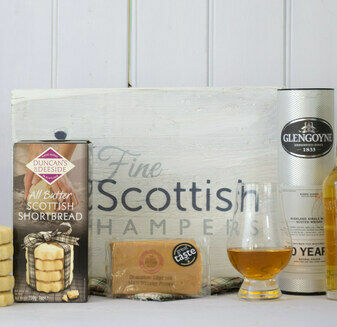 The ideal way to show your appreciation for all of your employee’s hard work, our range of employee hampers make an excellent gift either for retirement or as a Christmas gift. 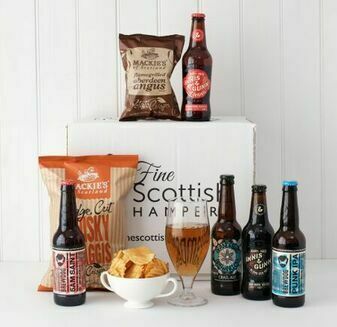 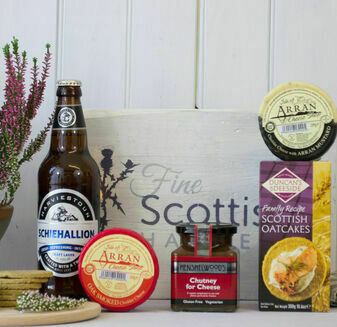 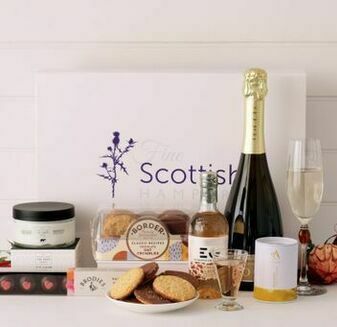 Full of great Scottish produce including cheeses, beer and oat cakes, our hampers show the real attention to detail and precision that hard working employees deserve. 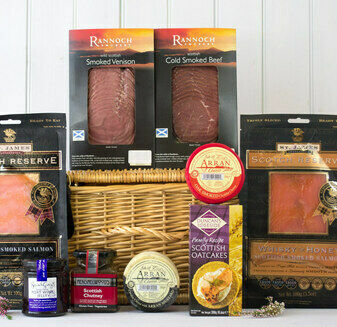 We also offer a 10% discount on all corporate hamper orders over £250 (excluding VAT, delivery or any other offer). 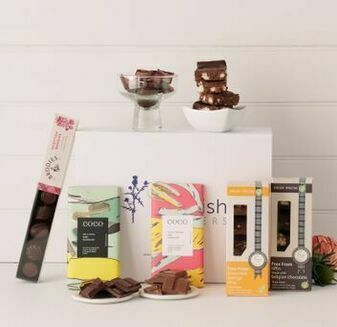 Simply select the corporate member tickbox during checkout.